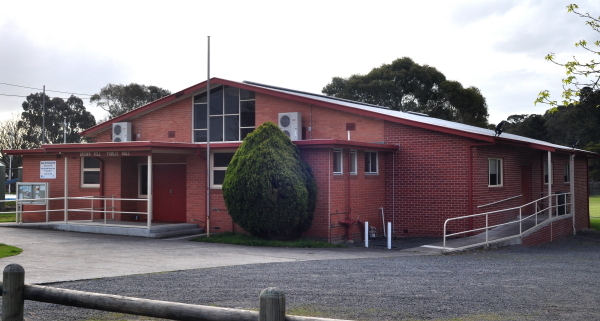 Description of Venue: The Brown Hill Hall was officially opened on the 2nd December 1966 by the then Mayor of Ballarat CR. 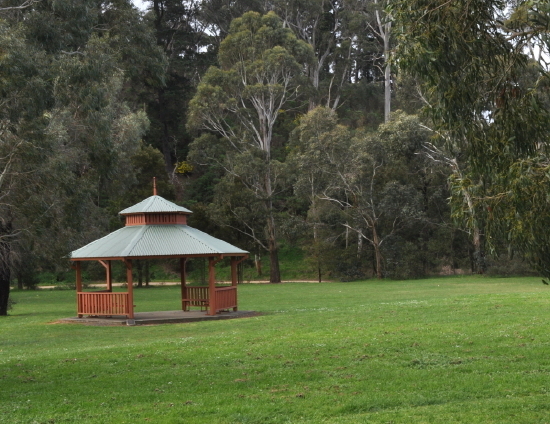 L. Kennedy, and remains a venue well utilised by the local community. 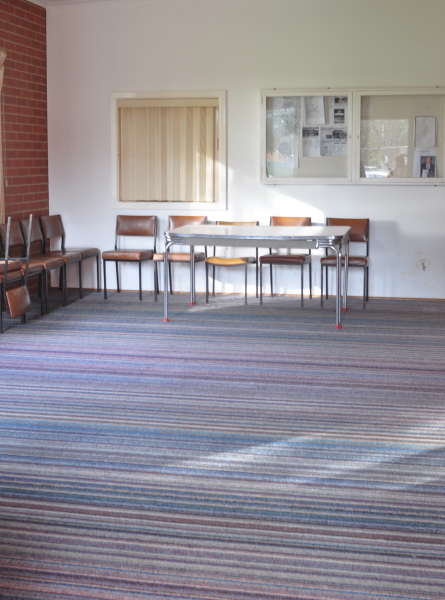 Regular users of the hall include the Wendouree Old Time Dancers, Parents without Partners, Country Womens Association, NuLine Dance, Taekwondo, Senior Citizens and Heart Health exercise classes. The hall is also suitable for private functions such as birthday parties, weddings, anniversaries, reunions, meetings and dances. 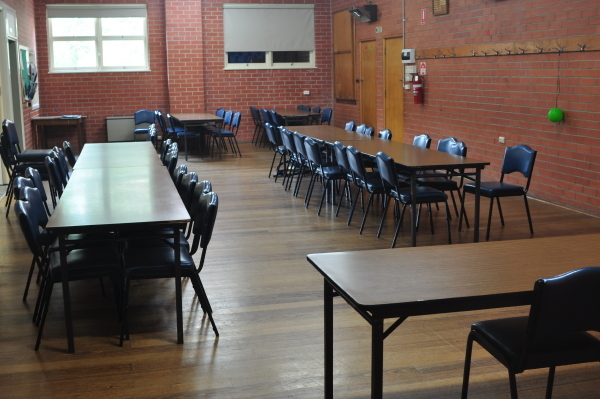 The venue features a large function hall with ceiling fans and electric wall heaters, and two meeting rooms which can be converted to one large meeting room by opening the concertina doors. The larger meeting room has wall heating and cooling and ceiling fans, and the small meeting room is carpeted with wall heating and cooling. 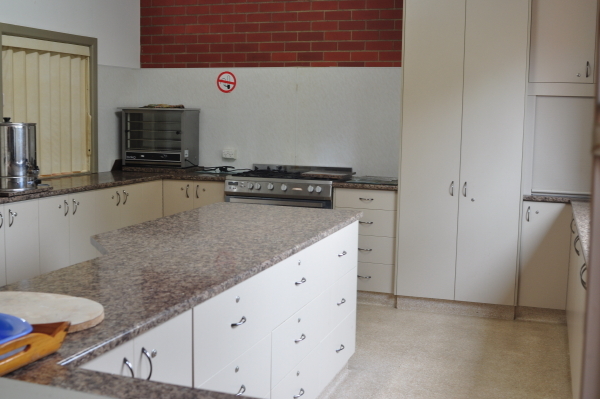 The well appointed kitchen includes 2 x pie warmers, a microwave, urn, stove/oven, fridge, crockery and cutlery, cooking pots, ample bench space and a servery window to both meeting rooms. The hall is situated on the Brown Hill Reserve which also has a gazebo and children's playground making the hall ideal for family events. There is ample off road parking as well as street parking. 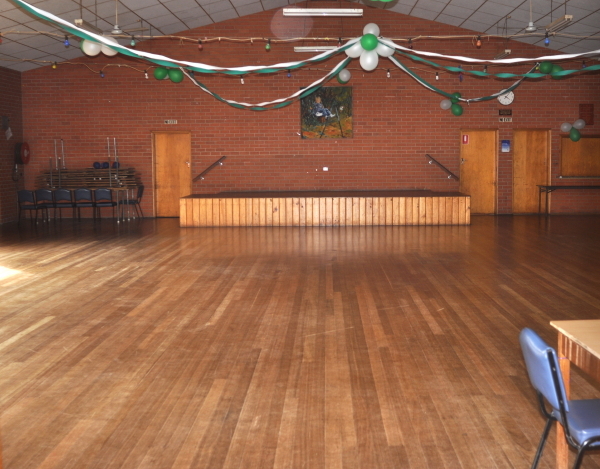 Types of events which are run/held: Regular users of the hall include the Wendouree Old Time Dancers, Parents without Partners, Country Womens Association, NuLine Dance, Taekwondo, Senior Citizens and Heart Health exercise classes. The hall is also suitable for private functions such as birthday parties, weddings, anniversaries, reunions, meetings and dances. 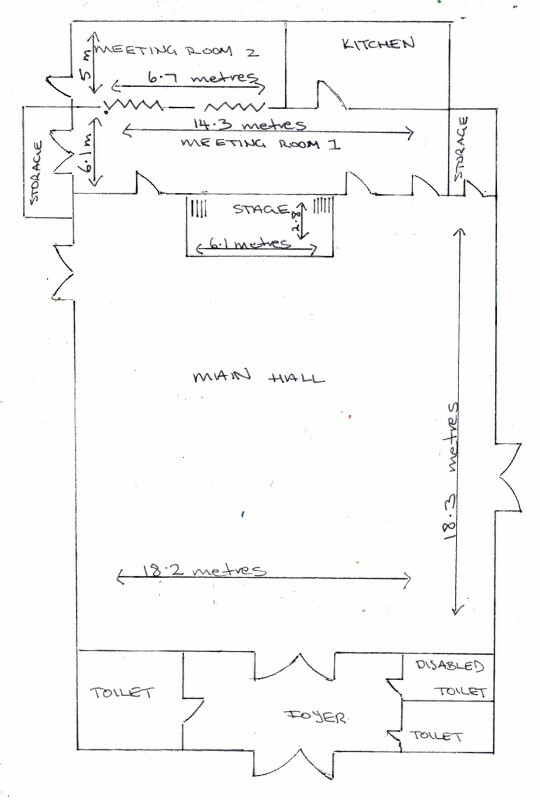 Access: Wheelchair access is available at the front and side entrance. Other access points include a back entrance and side entrance.